Picture yourself having your morning coffee, or watching the sunset overlooking the pacific! 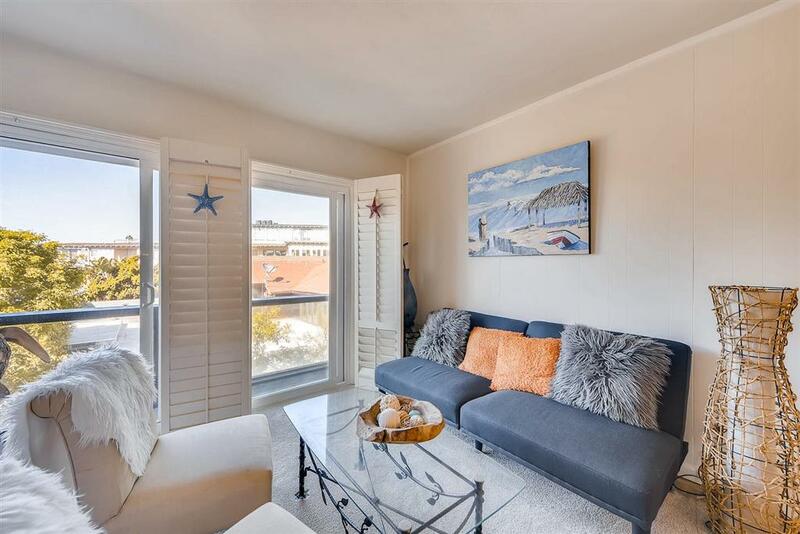 Live the La Jolla lifestyle in this cozy studio! 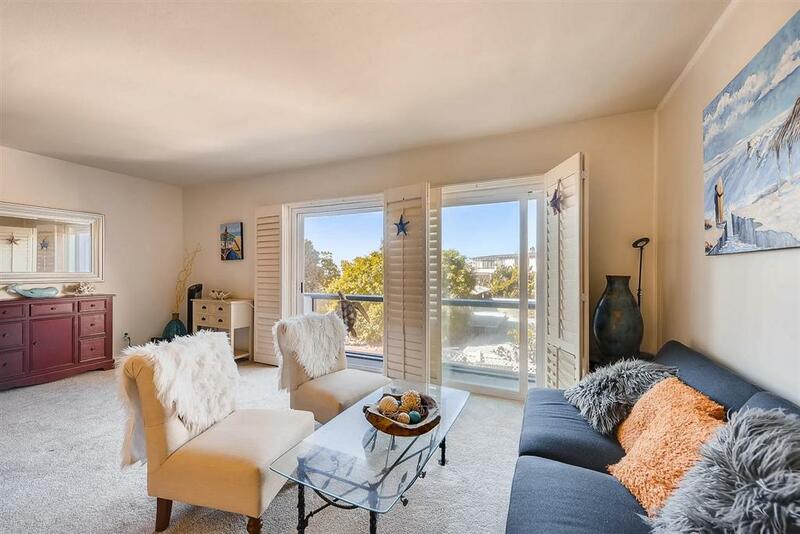 This adorable well-maintained unit is one of the best values in La Jolla. It is just steps to Whispering Sands Beach and has panoramic ocean views from its rooftop deck. This studio faces the back of the building so you can enjoy ocean breezes, peek-a-boo ocean views, and colorful sunsets. 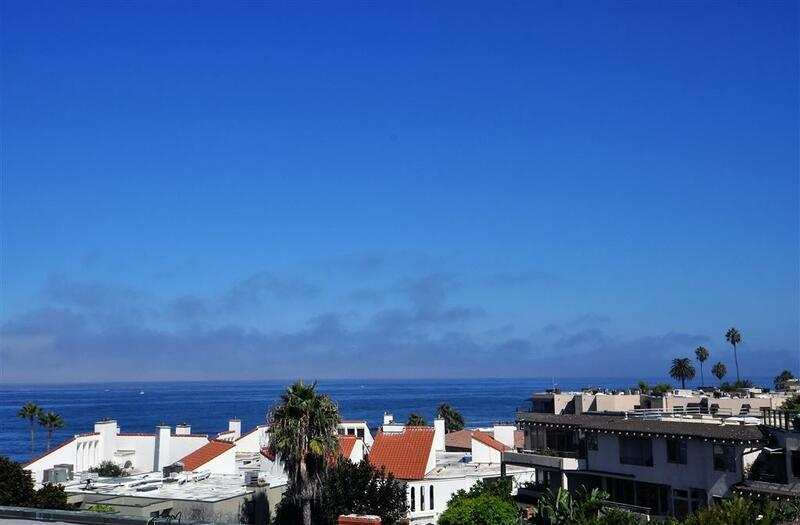 The building was designed by famed La Jolla architect Thomas Shepherd who designed many of the homes in La Jolla's most prestigious neighborhoods and the La Jolla Beach and Tennis Club. 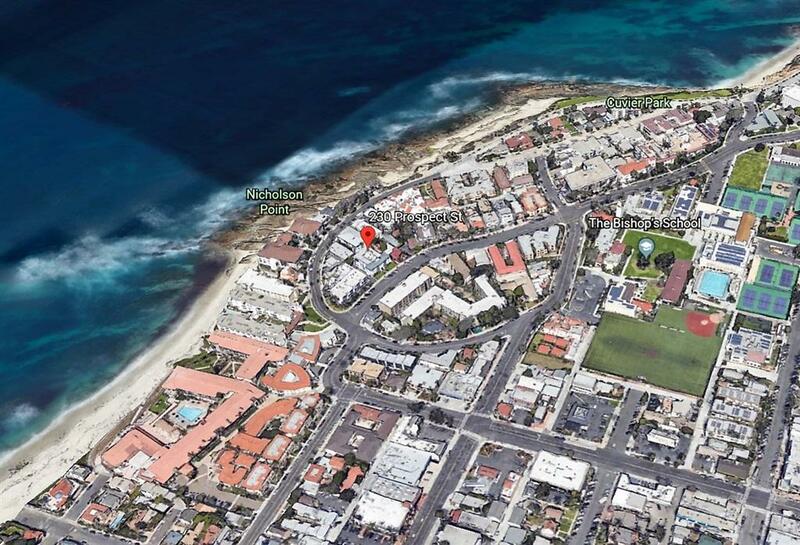 Centrally located, walk to the beach, restaurants, shops and all La Jolla has to offer. Free laundry for residents!